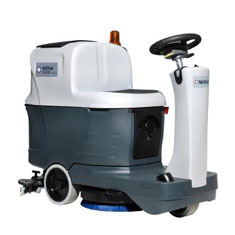 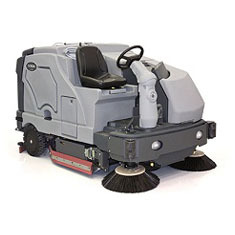 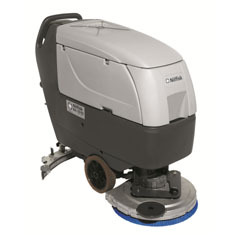 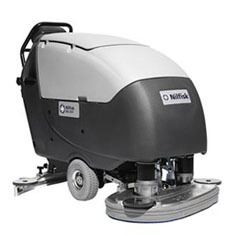 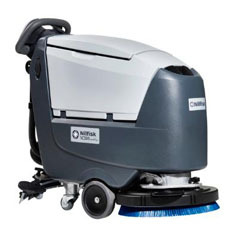 Nilfisk is one of the world’s leading manufacturers of professional cleaning equipment​​​​​​​. 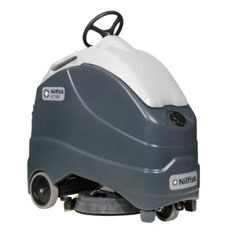 S. M. Jaffer & Co is an authorised dealer of Nilfisk Cleaning equipment. 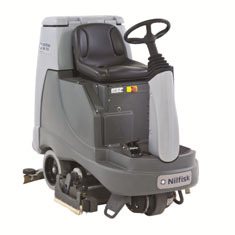 Nilfisk Company was founded on a vision of producing and selling products of the highest quality worldwide. 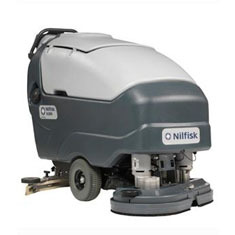 For more than a hundred years, Nilfisk has responded to the changing needs of markets and customers with innovative products and solutions. 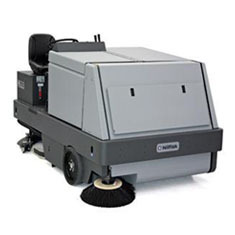 The Nilfisk Group is headquartered in Denmark, Our products are primarily focused on the commercial cleaning market, which includes institutional and industrial customers, as well as professional contract cleaners. 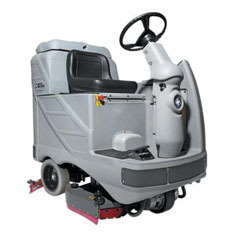 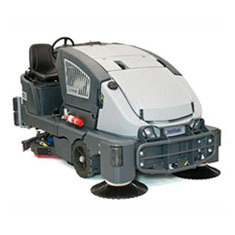 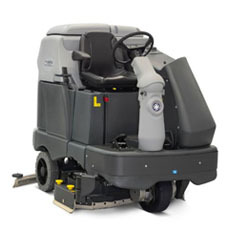 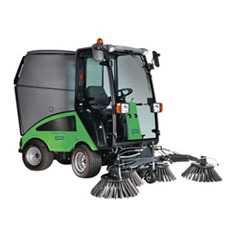 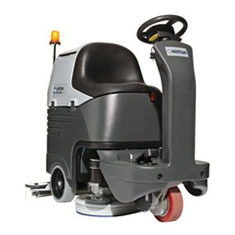 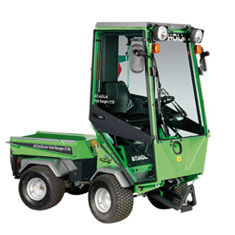 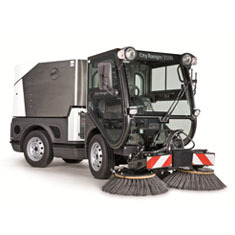 Main product lines are floorcare equipment such as professional scrubber-dryers and sweepers, vacuum cleaners, high pressure washers, and outdoor utility machines.